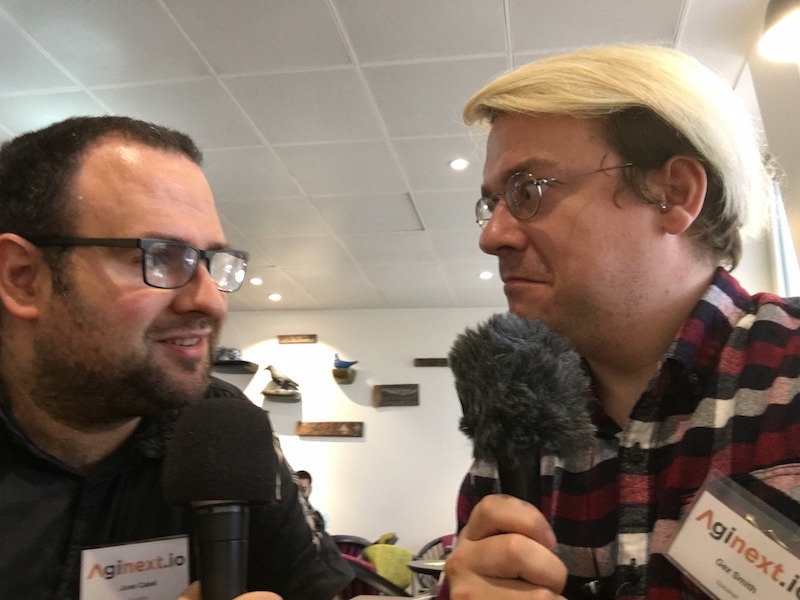 A podcast episode that raises some of the difficult questions around agile transformations that other podcasts have yet to ask. As an agile person, should you take the day rate anyway when you know the transformation is not going to work?What are the metrics you should look at when considering your transformation? What if the most difficult yet most important thing to transform is yourself, because you’re right, and every other muppet is wrong? Jose also suggests a fantastic metaphor for transformations actually being metamorphses. For more information on the Snowbird Collaboratory that Jose mentions, click here.